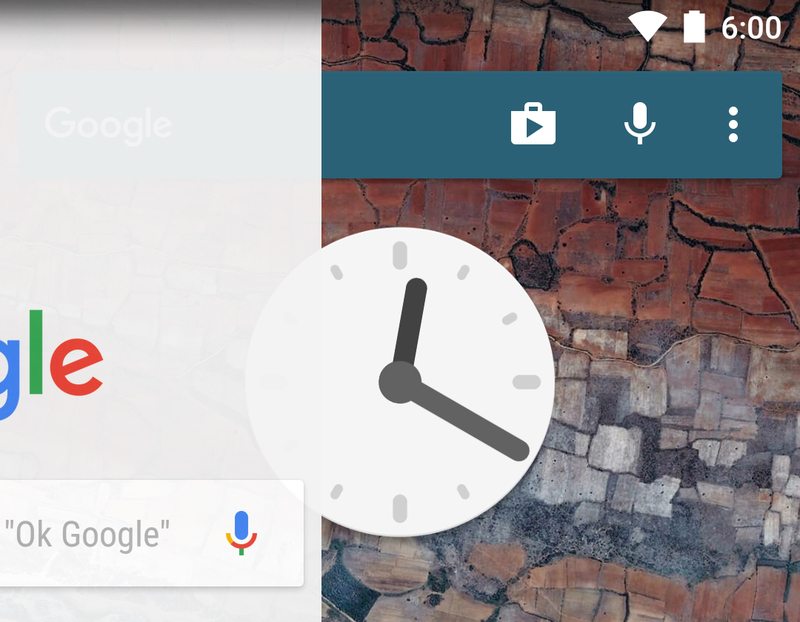 An update to Action Launcher 3 is currently rolling out with the usual assortment of improvements, feature tweaks, and fixes... but there's more going on here. 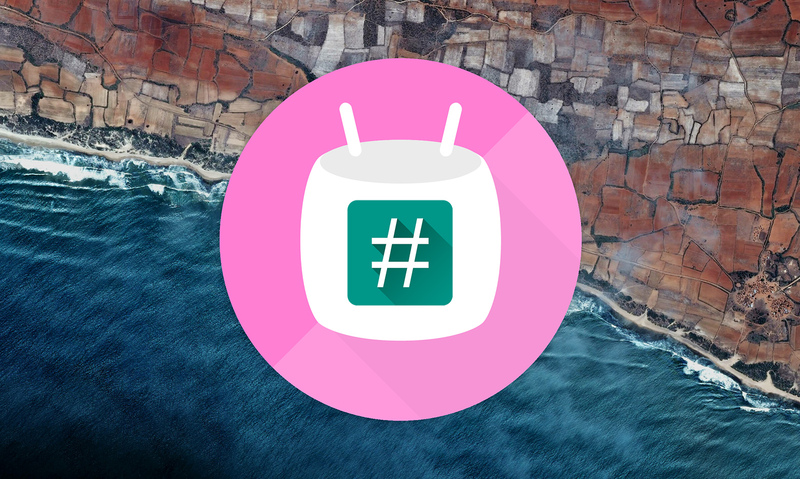 This isn't just any update—the latest version of Action Launcher 3 moves to a Marshmallow launcher code base and adds (root-only) Google Now integration. 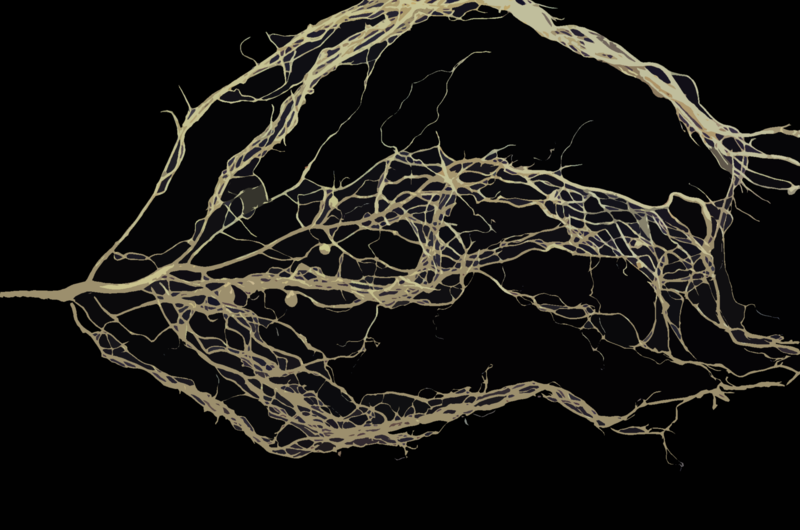 So, I ask you again today: is your primary Android smartphone rooted? Well, it was nice while it lasted. 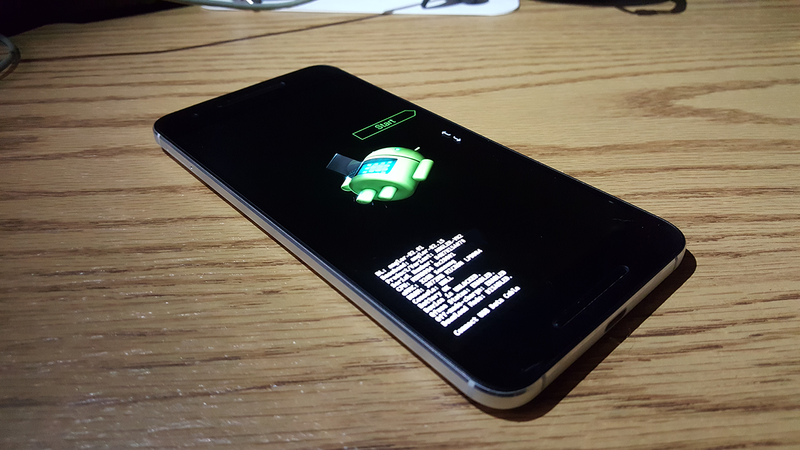 A few months ago prolific Android developer Chainfire introduced a method of rooting Android devices without modifying the /System partition. It had the added and extremely welcome benefit of getting around SafetyNet detection for applications that were intentionally disabled on rooted phones, like Android Pay. 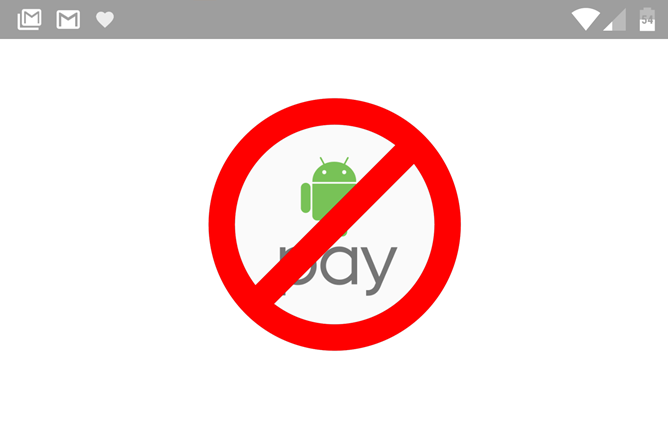 But it looks like Google has caught on: starting this weekend (as reported on the /r/Android subreddit ), Android Pay and other SafetyNet apps no longer work with the roundabout root method. Bummer. Google's system uses a server-side update, so at the moment there's no way to get around the check even with older versions of Android Pay, Google Play Services, et cetera. 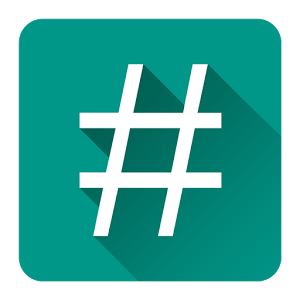 If you've been modding your Android devices for any amount of time, you're probably familiar with Chainfire, developer of the extremely popular SuperSU root permissions manager and various other mods and apps. His latest work attempts to solve an annoyance that has bothered Android power users for years, but has become particularly annoying since the introduction of Android 5.0. 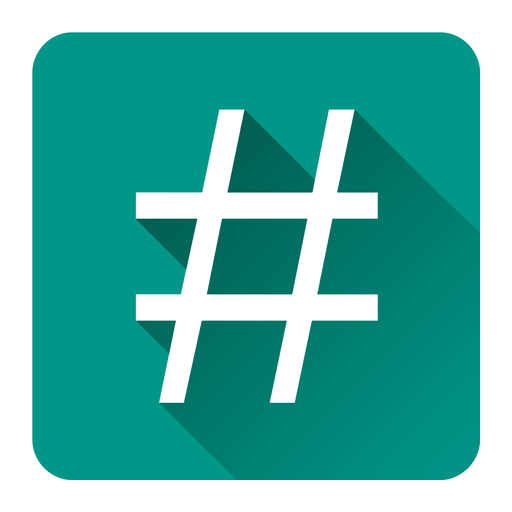 Chainfire's new experimental method for rooting Android phones, tablets, and other gadgets does so without modifying any of the files on the /system portion of the device's storage, instead using a modified boot image. That's a big deal, because after Android 5.0 any modifications to files in /system (even without a permanent root solution) cause over-the-air and sideloaded updates to fail, forcing rooted users to stay on older versions of Android or re-flash the stock build, then root again. 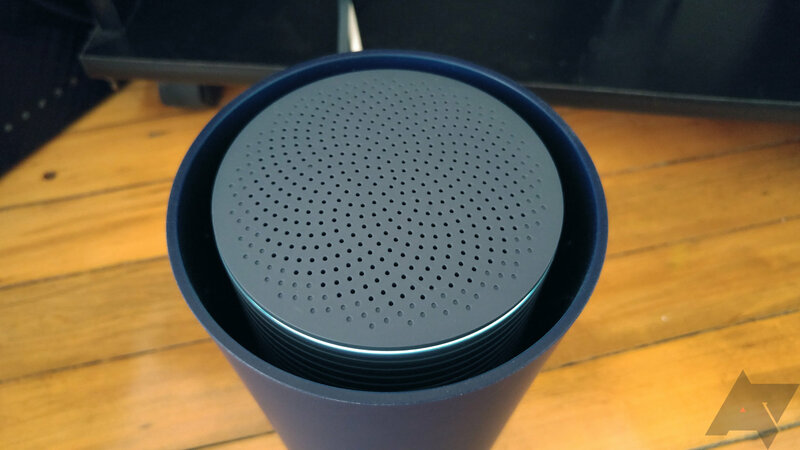 Google hasn't said much about how its new OnHub router works—it's a mysterious black box (blue cylinder, technically) with inactive radios and updatable firmware. The modders from Exploitee.rs have gotten their hands on an OnHub, and it didn't take long for them to root it. Interestingly, they rooted it like a Chromebook because that's sort of what the OnHub is—a Chromebook with no screen acting like a router. Under the new arrangement, SuperSU will have more developers and additional funding to continue maintaining and building onto its feature set.